Clasps with Cord End Caps, etc. 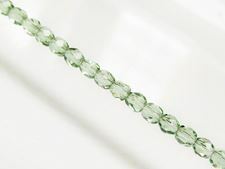 Those classic round shapes of faceted bead have a shimmering timeless appeal. 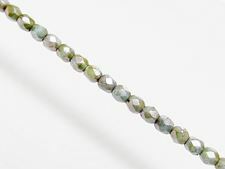 The moreover, these facet cut beads add sparkle to gemstones, pearls, and so on. Open your horizon and have also a look at the discreet earthy colors and the gleaming metalized ones. 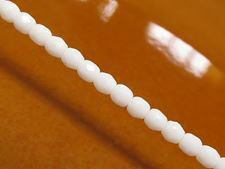 Whether you work in gradient or not, dune beads has your size and color of bead. Copyright © 2019 dune beads. All rights reserved.